Living as I do on the edge of a sprawling city, I have to arrange large pieces of time to explore the roads on the other side to where I live. The weekend just past, I got to do just that. The main highway from Sydney north to the settled areas around Gosford has had a chequered history. Significant was the trouble building it because it goes through quite hilly topography including some significant watercourses, mainly the Hawkesbury River. As such, any map will show you that it is a road with lots of curves and slopes. It has also been gradually superseded over the last five decades by freeway for most of its length. So the old highway remains generally servicing the various small settlements along the way. Unsurprisingly, far and away most traffic uses the six-lane freeway rather than the two-lane highway. Driving up to my holiday destination on Friday, I chose to use only a small part of the highway because I was anxious to meet up with my friends. But coming home this afternoon (a Sunday), I chose the old highway for almost all of the way, an adventure of just over 40kms. I'm glad I did! As far as I can tell, most curves are banked correctly and most are also sign-posted with appropriate advisory speed signs. The only two real flies in the ointment is that there are several villages along the length, Mooney Mooney being the largest. So there are conceivably residents around. The second is that the sign-posted speed limit is 60 or 70km/h for most of its length. I saw evidence that the limit used to be much higher, actually: 100km/h but I do not know for how much of it as many cars would not be able to take many corners faster than half of that. I was very lucky, though, in not encountering any other driver in front of me until into a blessedly long section with an overtaking lane. 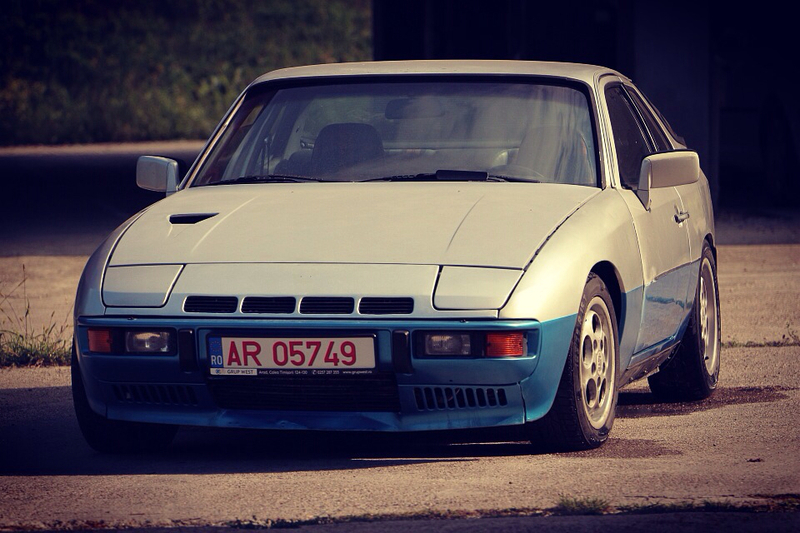 Definitely a good drive in a 924! And apologies for no pictues: I was far too busy driving!